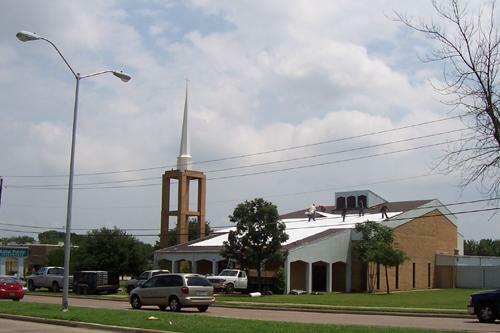 Heat Barrier Systems, Inc. is fast becoming the cornerstone with new technology in the Roofing and Siding underlayment market with their product called Polaralum. 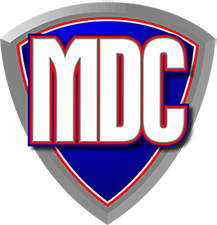 It has a proven record of over 17 years and is available from Mason Dixon Contracting. Polaralum saves energy now starting on Day 1 so that you immediately start earning back what you spent on it! The distributors of Polaralum have tried to get an Energy Star rating for Polaralum, but the EPA does not have an Energy Star qualification program for products like Polaralum. But that doesnt mean that Polaralum doesnt save homeowners energy and money! It takes years to recover your investment with products like refrigerators, washers, dryers and new windows even those with Energy Star ratings and by the time you come close, they need to be replaced. Compare those Energy Star-rated products with Polaralum, which starts saving you energy and money on Day 1! 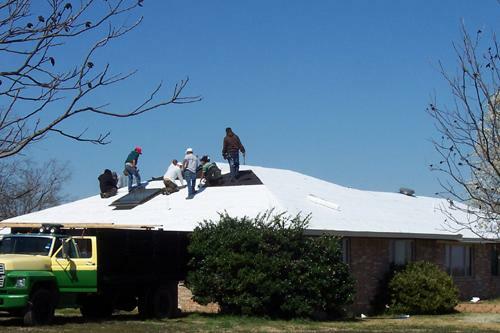 And, Polaralum is impact-resistant to hail and does not need to be removed if a storm destroys your new roof. Your investment can be covered with 15# or 30# traditional felt and you lose nothing. Polaralum will last a life time. 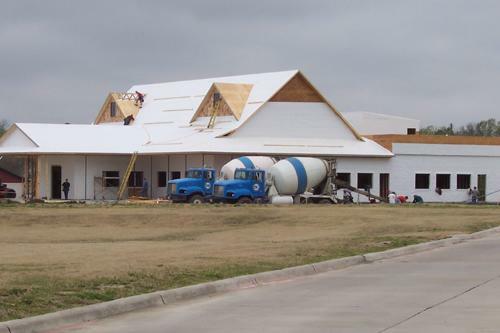 To date the distributors of Polaralum have sold over 38,000,000 sq ft. 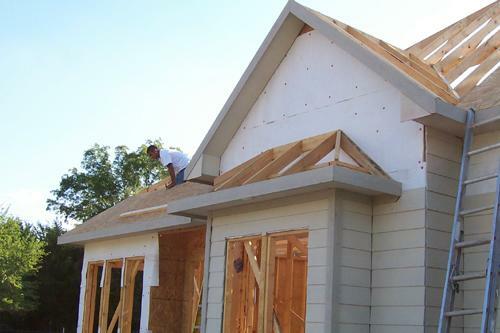 Many happy homeowners use Polaralum. Why wouldnt you join them and save? Keep money in your pockets! Todays society has mixed feelings about energy problems. Everyone is pushing their products down peoples throats. 99.9% of the worlds people believe 50% of the truth that is broadcast on TV News Media, Radio, Web-pages, etc. We are experiencing a climate change, to what degree no one knows. 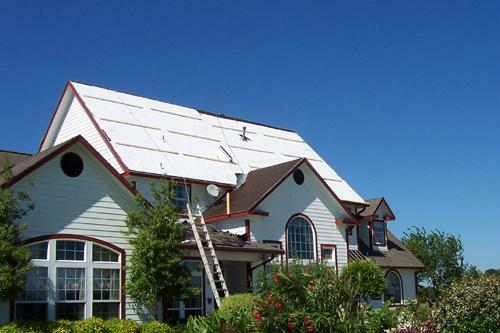 What we do know is the Utility Companys are cashing in on our lack of knowledge when it comes to securing our homes and businesses from the Heat generated by the sun. Yes there are many new items everyday that profess to reduce your energy costs. We wont go into the various items. 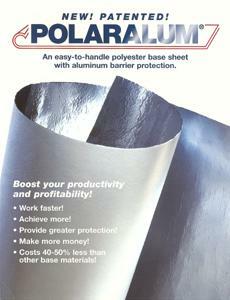 Polaralum is made 100% in the USA the make up is polyester, glue, aluminum foil. 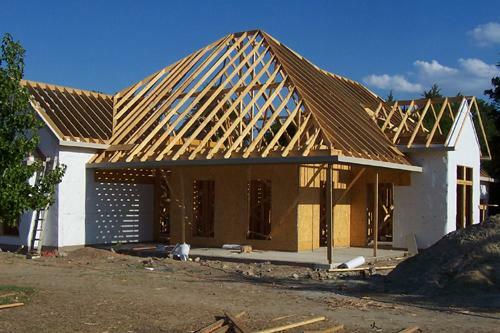 Common questions many people ask are, where does the heat go and will it destroy my shingles? 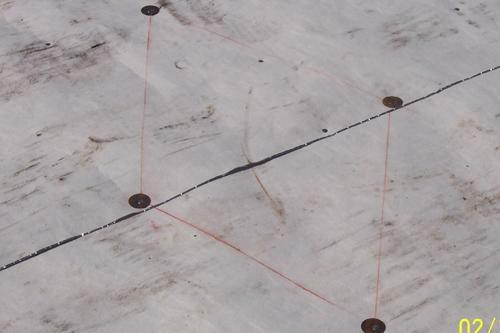 Common sense tells you that the sun beating down on a surface is going to be absorbed through the shingle, through the felt paper into the deck material. 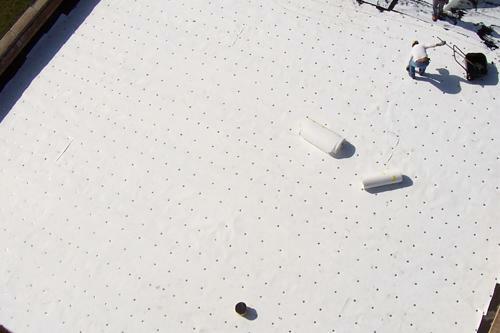 As long as the need to install felt has been around, common factors existed, HEAT! No one ever thought about it or questioned the subject until recent years when everyone was told the planet was getting warmer. Then the light came on! Governments around the world convinced the population that we have a crisis in the future, and to save the energy products we must conserve. The facts are heating oil, coal oil and natural gas, contrary to the critics throughout the world, has elevated pricing in the colder climates. Utilities pass on these costs to the consumer, you and I! Polaralum if installed under any roof system stops the heat from leaving the dead space in the winter. You will still loose some but your utilities will be considerably reduced in the amount of gallons purchased. In the summer Polaralum reduces the heat transfer through the roof decking material. This heat transfer will vary from home to home because we all have various sized of roofs, some more insulated, some with more vents, etc. After receiving hundreds to thousands of calls, all asking the same question how much will I save? 10% to 30% on average. When you put this on paper it could add up very quickly. Utility Companys should be aware of Polaralum. * Tinted lenses should be worn during installation. 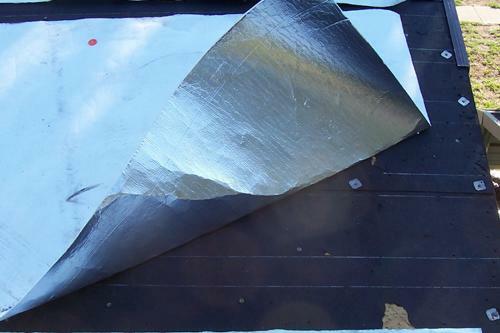 With Polaralum facing down under flat roofs and/or pitch roofs, it reduces the Sun's energy from entering attic and ceiling cavities exceedingly more than applications now being used. 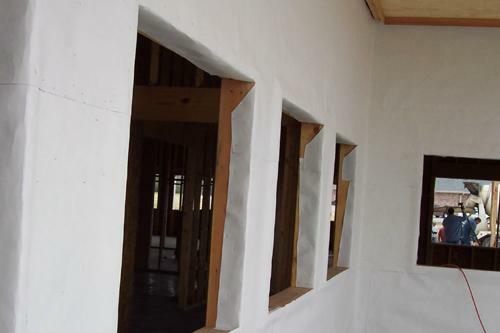 On wall applications, aluminum facing either in or out will assist in reducing heat and wind from penetrating through walls. The heat of the Sun's energy is deflected back through whichever product is installed over the Polaralum system. The Polaralum product test results have been documented and certified by Factory Mutual, a world renowned organization and testing facility in the United States.